Be the reason someone smiles today. Let your friends and family know you're thinking of them. 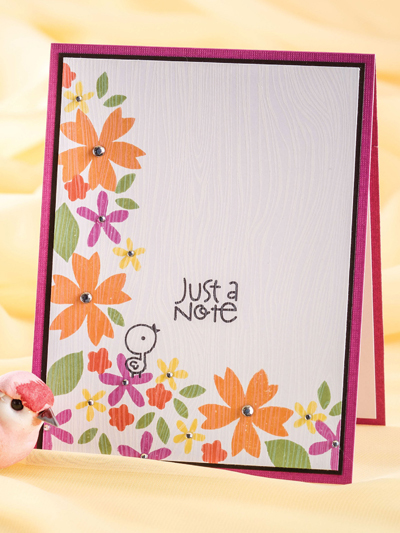 This e-pattern was originally published in CardMaker magazine's special publication, Spring Greetings.